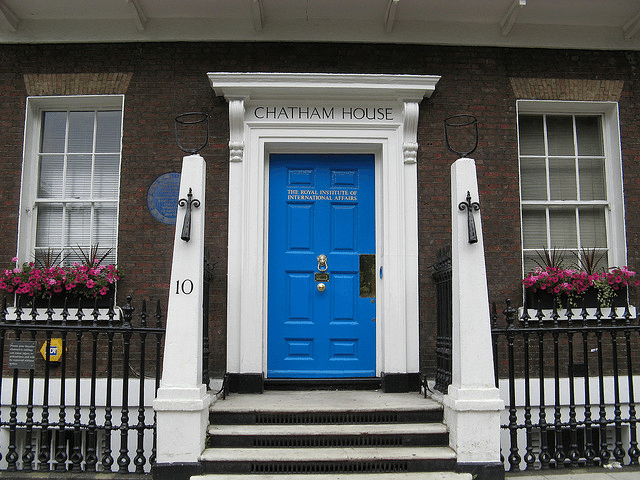 On March 18 the annual “Energy Transitions 2019” conference took place in London organized by the Royal Institute of International Affairs, widely known as Chatham House. The conference, where IENE was a supporting organisation, was structured in four main sessions. 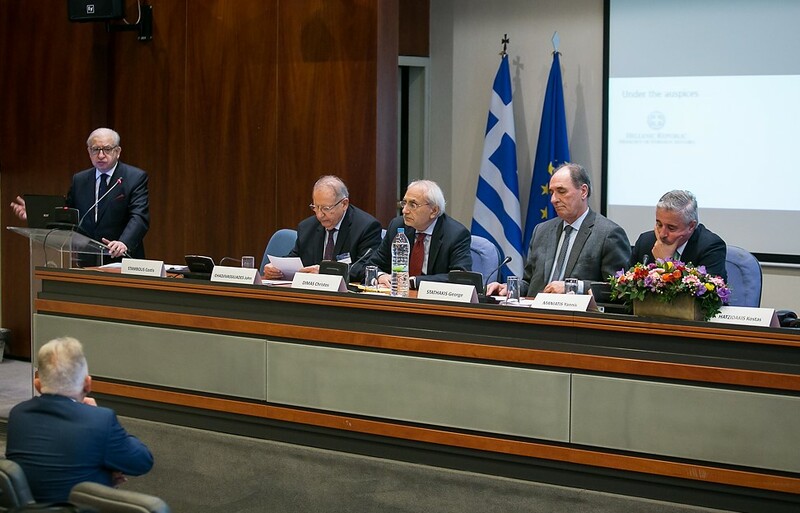 The special colloquium convened by IENE in Athens on March 5 to discuss the geopolitics of Energy Transition at regional level proved hugely successful judging by the range of topics discussed and the high level of speakers and panelists who participated in the event. This year's International Petroleum Week organized by the Energy Institute in London during the last week of February attracted huge international interest judging from the wide media coverage and with more than one thousand delegates from more than 40 countries. 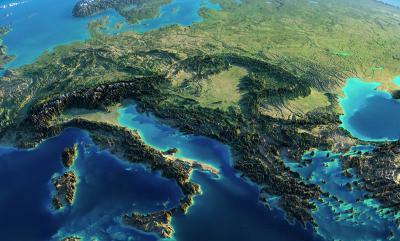 Some of the region's top experts are gathering next week in Athens for IENE's 2nd "Energy and Geopolitics" colloquium. This year's highly topical event is organised under the auspices of the Hellenic Ministry of Foreign Affairs and in fact it will be conducted at the Ministry's main auditorium on March 5. 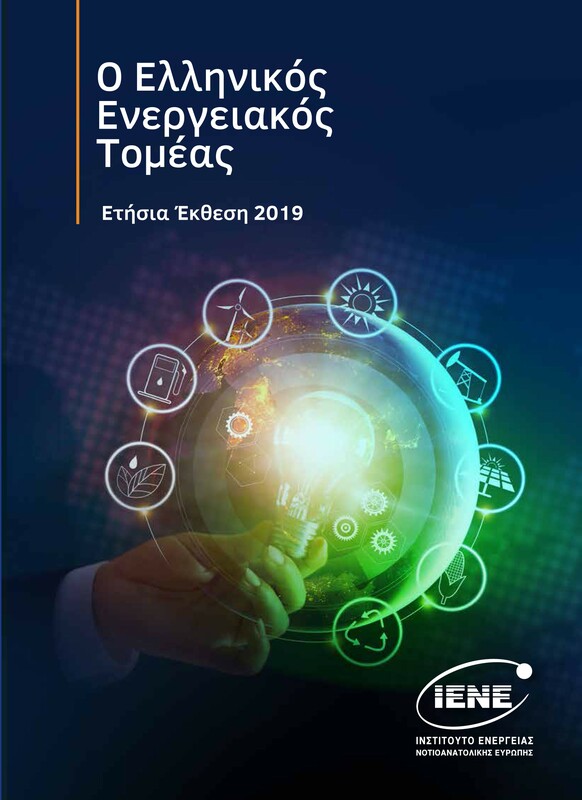 On February 13 in the presence of a packed audience at the Divani Caravel Hotel in central Athens, IENE presented its first ever annual report on Greece’s energy sector. This 184 page document which was researched, written and published by IENE, covers the whole energy sector of Greece and contains several references to SE Europe. 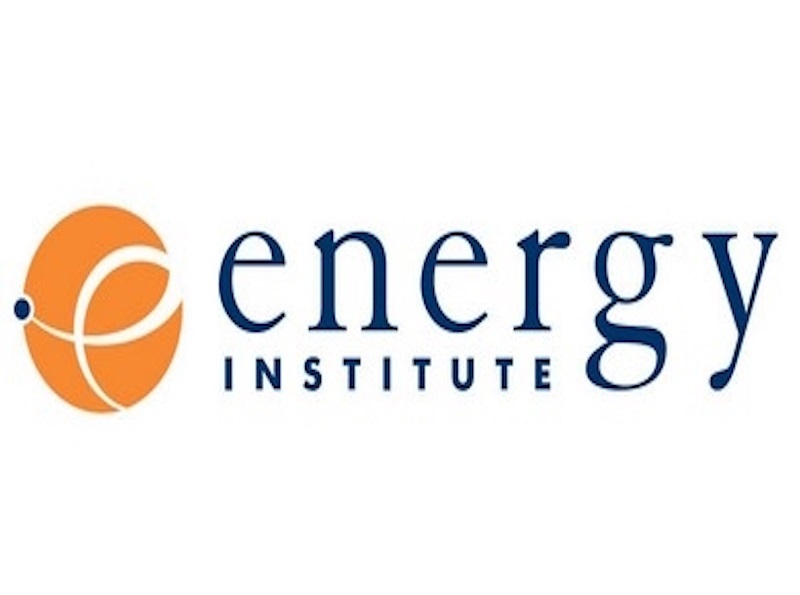 The Institute of Energy for SE Europe (IENE), under the auspices of the Hellenic Ministry of Foreign Affairs, is convening the 2nd colloquium on "Energy and Geopolitics”. The Institute has just posted its revised events programme of events for this year and already interest is growing fast among members and associates who wish to be informed in detail. The first event of the year is now scheduled for next Monday, January 14, when IENE will celebrate the start of the start of the new year with the traditional ceremony of the breaking of the new year cake at a gathering of partners, associates and members in a down town hotel in Athens. The event will take place between 18:30 and 20:30 and will be held at the Electra Palace Hotel in Nikodimou Str. 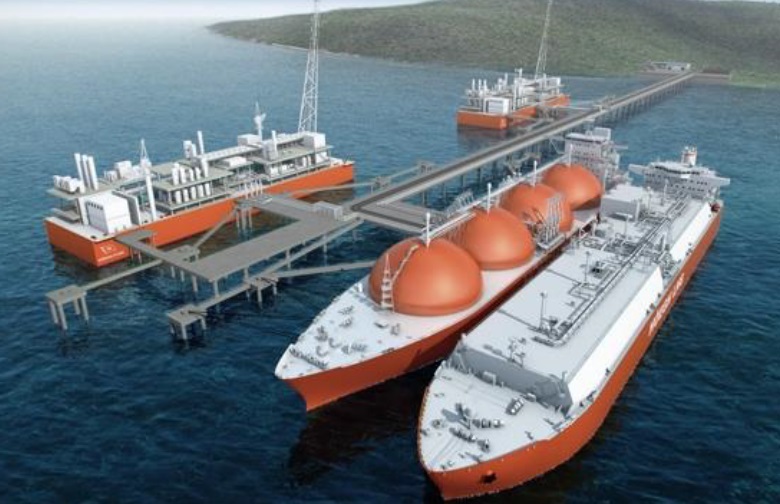 The Institute has today released its latest study which deals with the current status and prospects for gas supply in SE Europe and the important role of LNG. The study, which was completed earlier this year, and has since undergone an internal review, covers primarily the gas demand and supply conditions which together with critical gas storage issues are examined on a global and regional basis. 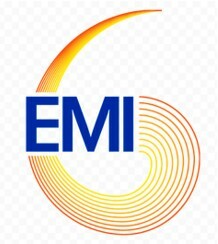 The 6th Cyprus Energy Symposium, organized once again by the Institute of Energy for SE Europe (IENE) and Nicosia based, FMW- Financial Media Way took place at the Hilton Park Hotel in Nicosia, on December 4, 2018. 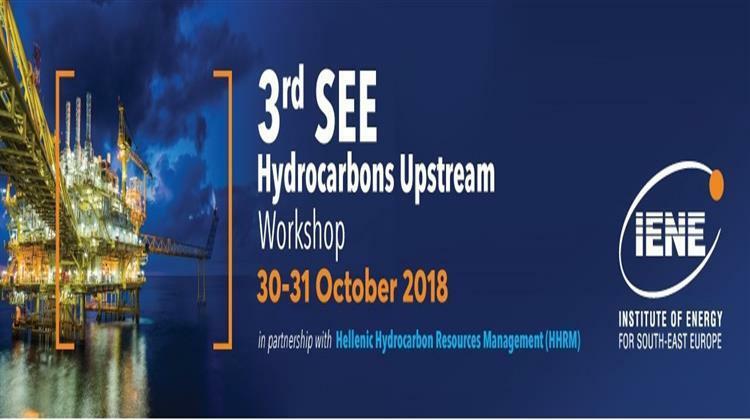 A major event for the energy sector in the Republic of Cyprus and the wider East Med region, this year’s Cyprus Energy Symposium will be held on Tuesday, December 4, 2018, at the Hilton Park Hotel in Nicosia (see http://cyprusenergysymposium.com/). 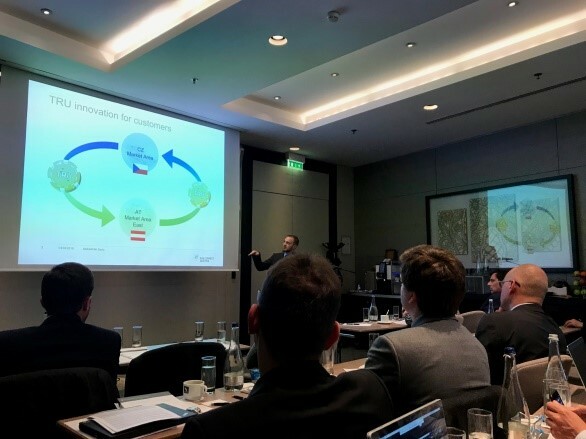 IENE’s latest workshop which was organized in Athens at the end of last month (October 30-31) helped reveal the true extent of SE Europe’s not insignificant oil and gas resources. These are to be found in four distinct geographical zones, which inadvertently correspond to geological ones, and arebroadlylocatedin the Adriatic, which extends south tothe Ionian, the Black Sea, Turkey’s Anatolian Basin and the East Mediterranean. With more 250 participants and 42 speakers and panelists IENE’s annual national energy conference, “Energy & Development 2018” which was held in Athens last week (November 22/23), provided once again a most useful platform for reviewing key issues of the current energy agenda but also in addressing the future challenges of the energy sector. 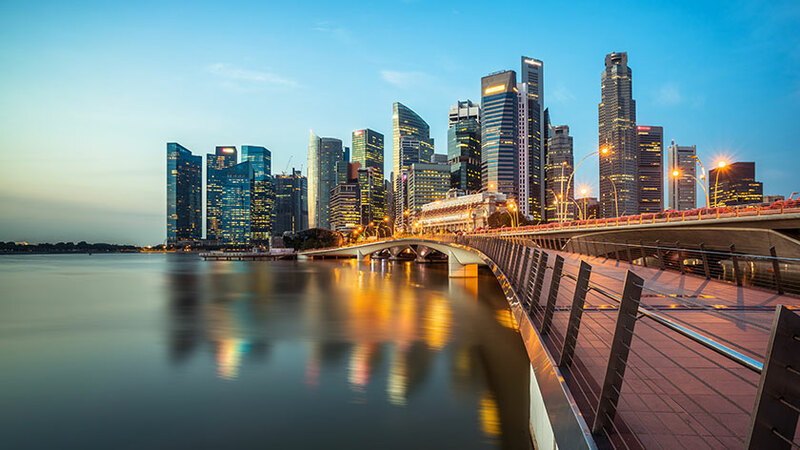 Record Attendance Expected at IENE’s Annual Energy & Development Conference. Strong interest continued unabated over the last few days from speakers, delegates and conference sponsors and supporters participating at IENE’s annual event this week (November 22 & 23). The long established ‘Energy & Development’ conference, now in its 23rd year, is being held at the Eugenides Foundation conference centre in Faliro, a 10’ minute ride from central Athens.